Jairo Díaz considers himself, and is, an action photographer. Making his passion his professional career, he has been drawn towards the sports side of the profession since he began taking action shots. 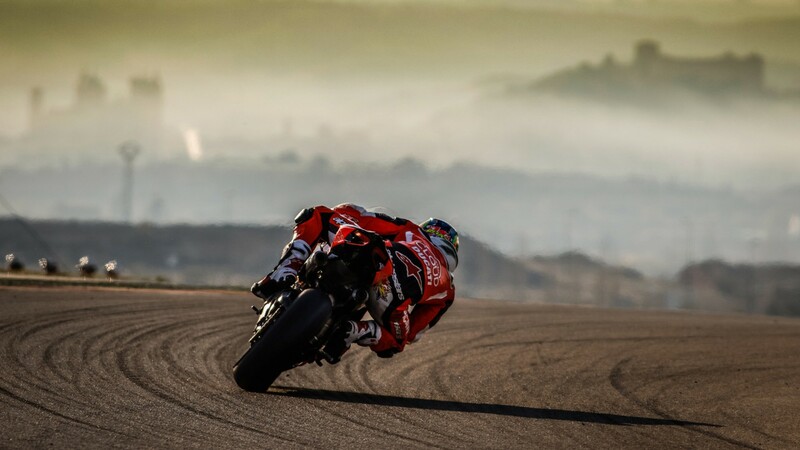 Jairo has captured images of: MotoGP, FIM CEV (for four years), Skateboarding, BMX and Mountain biking. But he has also worked with water sports such as surfing, bodyboarding or Kite surfing in all its modalities, around the best spots in the world. 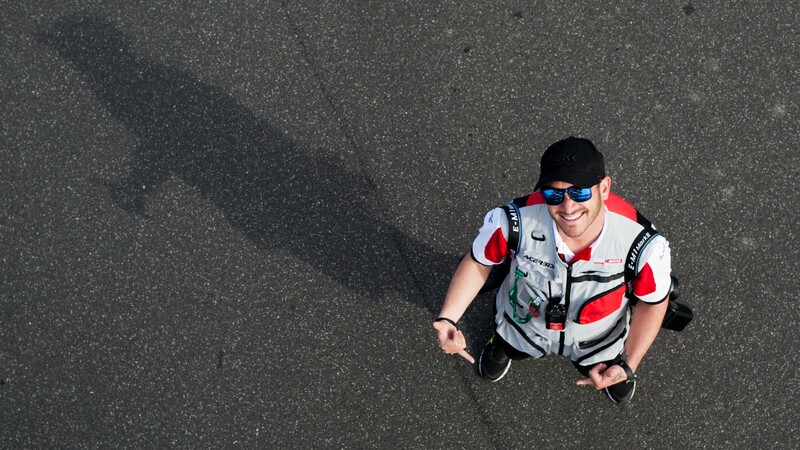 Since 2015, his photos have been centered around the MOTUL FIM Superbike Championship, as he became – and still is - the official photographer of the organization.